Melbourne Lawyers - Divorce & Family Attorneys | Tucker Mitnik P.A. Experience — Much of what an attorney will advise during settlement negotiations is predicated on an understanding of how a judge might rule if the issue went to trial. So, without ample trial experience, a lawyer’s counsel is little better than guesswork. 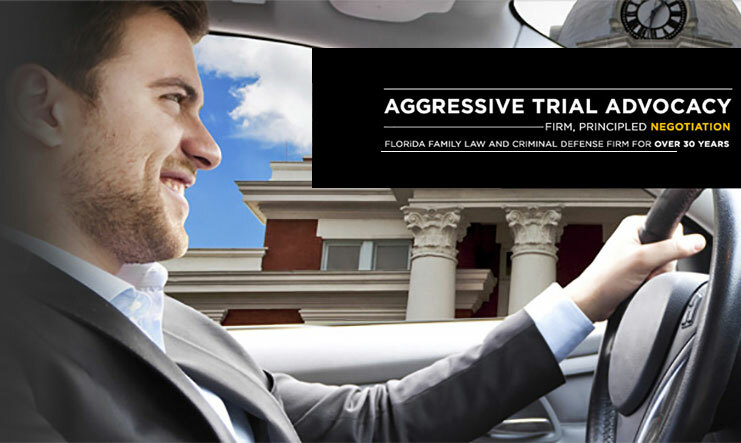 Our attorneys have amassed a thorough knowledge of the law and the Brevard County court system and its personnel through abundant trial work. Partner Timi Tucker is a former senior prosecutor for the Florida Department of Children and Families. As a trust officer for Sun Trust Bank, Ms. Tucker assisted many high-net-worth clients with marital property issues. Full range of legal services — While many family law attorneys limit their practices to negotiations, making only pro forma court appearances, Tucker Mitnik is known for its ability to take cases all the way through trial to verdict. If family law issues require adjudication in criminal court, we can make a seamless transition, saving our clients the anxiety and expense of getting another attorney up to speed. Aggressive representation — Our prowess as courtroom litigators puts teeth into our negotiations. We can afford to be aggressive in asserting your interests because we have the skills and the record of success to back it up. Compassionate support — Tucker Mitnik wants you to know you’re not alone during this crucial time, and to think of us as a team. We don’t use paralegals, so you have direct contact with the partner attorney managing your case. We help you understand what your divorce means in terms of embarking on a new future; we give you the legal advice you need to make the best decisions for yourself and your children. Our concern extends to your children, so a portion of our advice is focused on helping them get through the process. Whether you are contemplating divorce, dealing with post-divorce issues or hoping to enlarge your family through adoption, Tucker Mitnik offers reliable advice in a welcoming environment. We also provide aggressive representation for a variety of criminal matters in adult and juvenile court. Check our practice areas to see the full range of our legal services. For strong, compassionate legal support in Melbourne, FL, you can rely on Tucker Mitnik P.A. 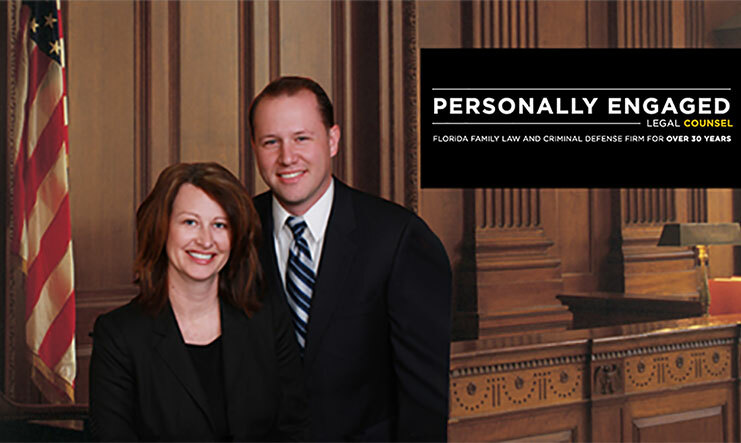 To schedule a consultation for your divorce, criminal defense or family law case, call 321-392-5239 or contact our Melbourne office online.